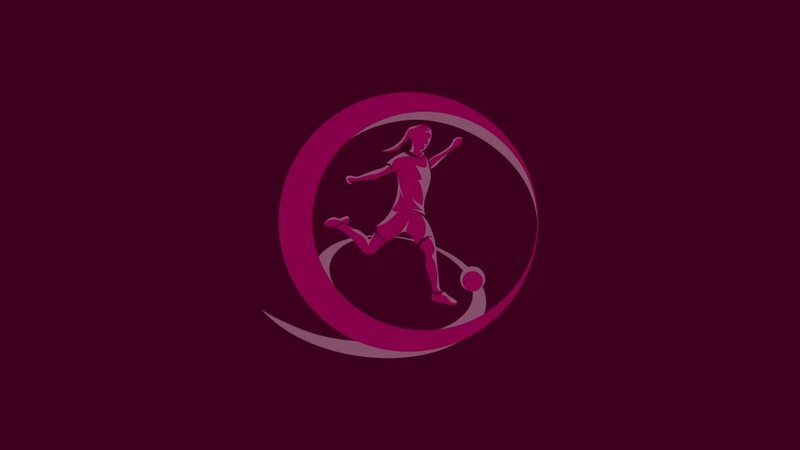 Norway, Germany, Spain, the Netherlands, Switzerland and best runners-up Belgium will join Russia and hosts Italy at this summer's UEFA European Women's Under-19 Championship from 30 May to 11 June. Going into the last day of qualifying there were six places still up for grabs, with holders France needing an unlikely three-goal victory against the Netherlands to defend their title at the Oranje's expense. They gave it a good go, even if the Netherlands squandered several good chances of their own, but had only Caroline La Villa's 35th-minute effort to show as the Oranje finished top of Group 1. France were not the only high-profile second qualifying round casualty as England, finalists in three of the past four seasons and winners in 2009, came up short against Norway. Needing a draw, Mo Marley's side fell behind on 12 minutes to a superb Melissa Bjånesøy header and when Jordan Nobbs missed a penalty on the half-hour they knew it was not their day. "I'm delighted because we finally beat England – we never have before," said Norway coach Jarl Torske. "Our goal in Italy will be the semi-finals but for now we will celebrate this great victory in Croatia." There was much to rejoice for Spain and Switzerland, too, as they confirmed their progress with comfortable victories, while three-time winners Germany beat Iceland 3-0 to seal Group 3. Russia booked their place with a match to spare and a weakened side lost 1-0 to Belgium in their final outing, the excellent Jana Coryn scoring the only goal midway through the second half. It proved decisive in the scheme of things, doing just enough to earn Belgium's place in the finals as the runners-up with the best record against the first and third-placed sides in their section. The finals draw takes place at 17.00CET in Cervia, Italy on 14 April.